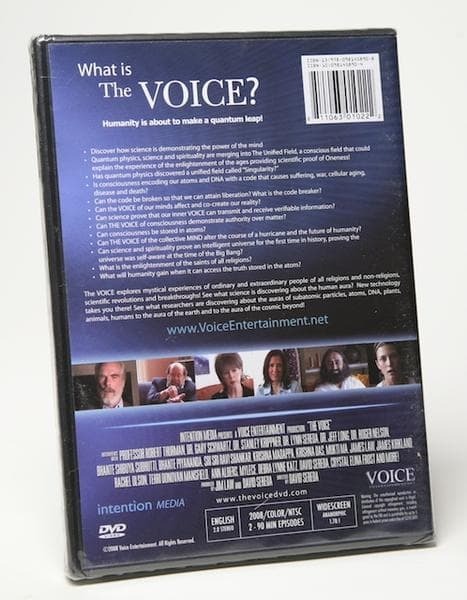 The Voice will take you on an amazing 3-hour journey that will build the case for an intelligent universe and show you how your consciousness is part of the equation. What if top research labs and Universities around the world could prove the existence of an intelligent universe and even God? The Voice will take you on an amazing 3-hour journey that will build the case for an intelligent universe and show you how your consciousness is part of the equation! Film Director, David Sereda brings new meaning to the vision of authentic enlightenment of the saints of all religions, while using new consciousness technology and quantum physics (made simple) to prove the existence of the multi-verse and God. With high tech state-of-the-art technology, see the human aura as you have never seen it before. Discover how your consciousness can expand into the 9 levels of "the field." 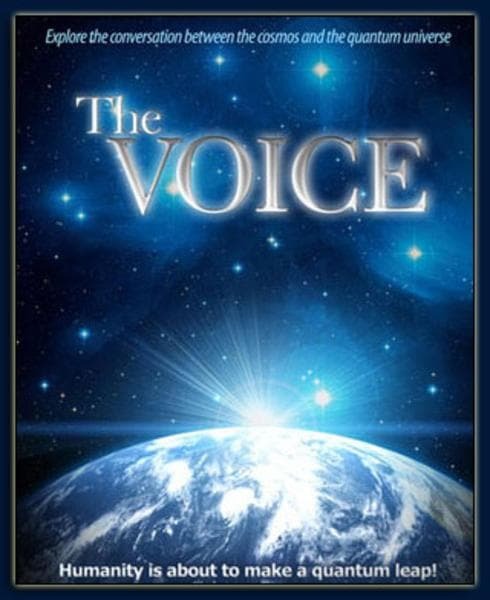 "The Voice" ventures into ground-breaking territory with interviews from top American and Global University Scholars, mystics, spiritual people and ordinary people having extraordinary experiences.